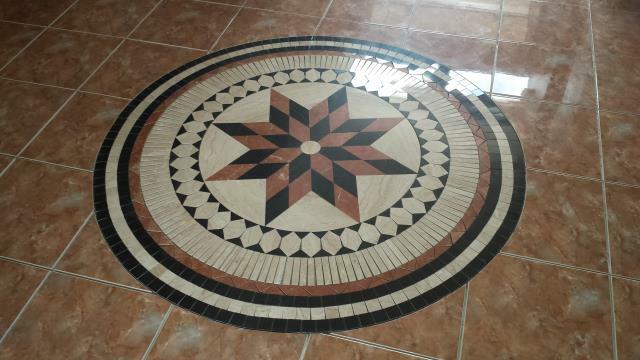 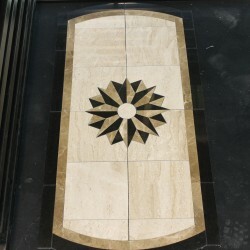 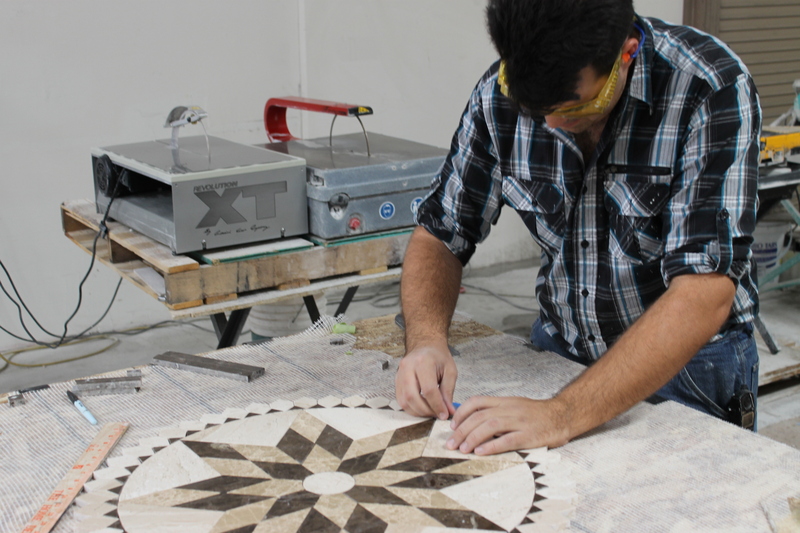 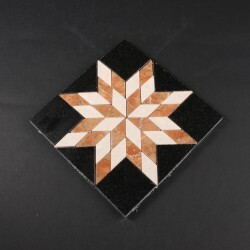 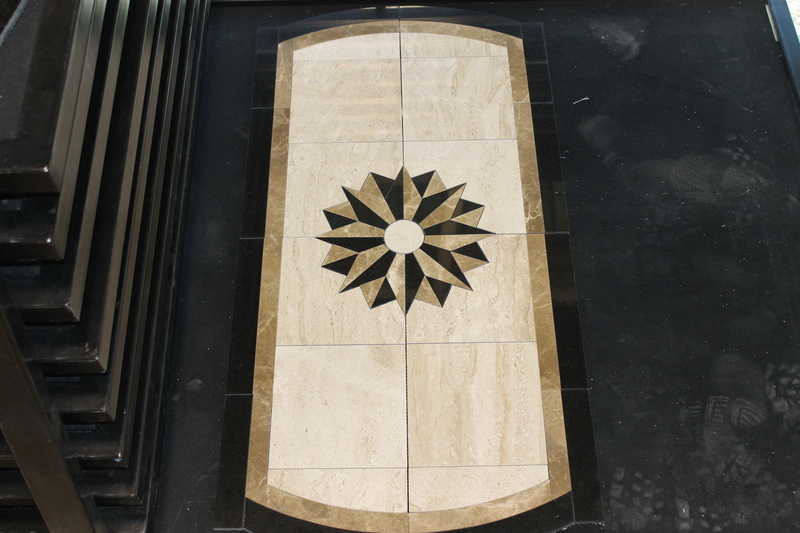 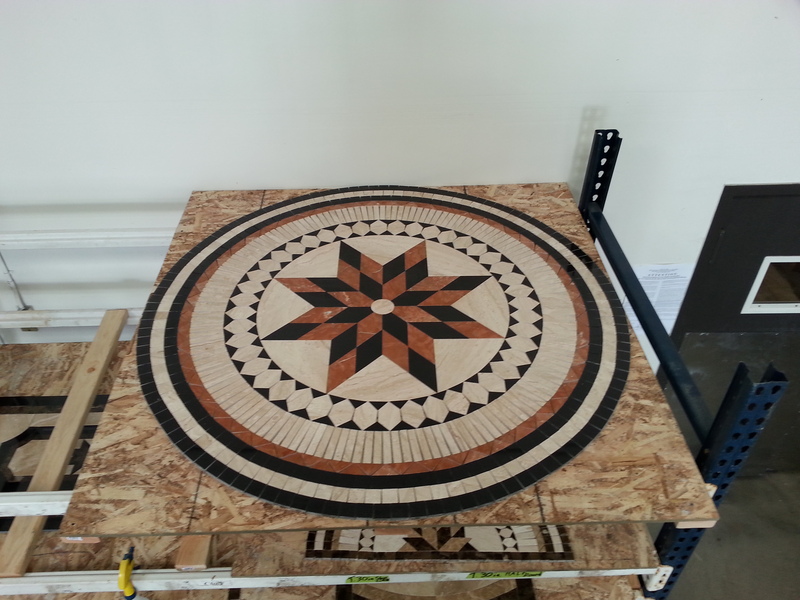 Here at Designer Tile Plus we receive numerous requests for medallions that require only straight cuts during the installation process. 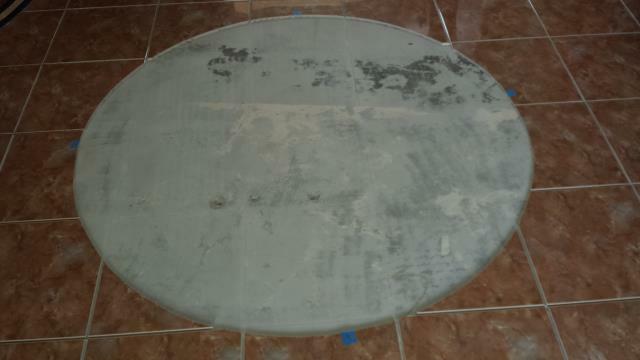 With that in mind we have modified some of our medallions to make the installation easier. Eliminating cutting curves makes your installation a simpler. We have modified our rectangles to make them less difficult to install. 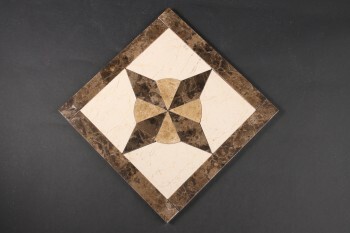 The curves that you fall in love with our still there. But the cuts you make to put it in your home are all straight cuts. 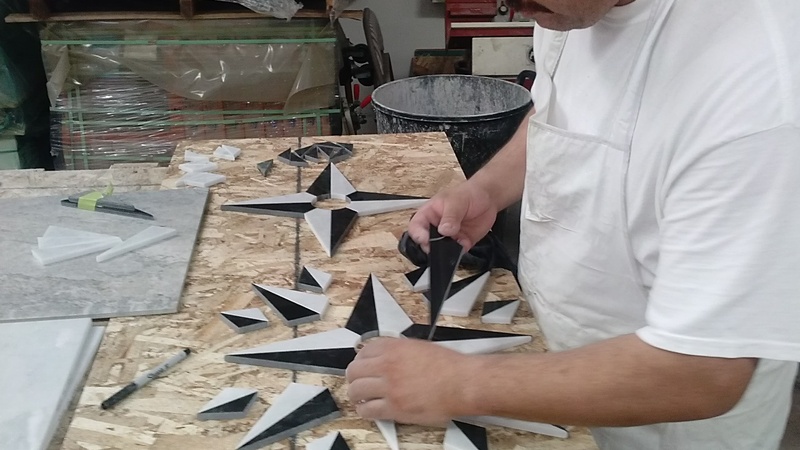 Often times we are approached with special color requests or unique size requirements. 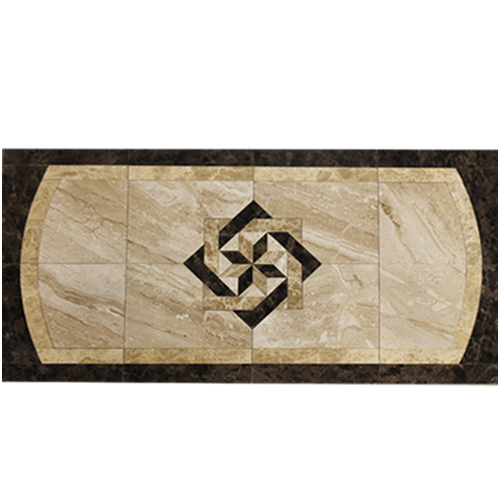 Most of the time making color changes to an existing design is relatively easy and the cost for the design does not change much. 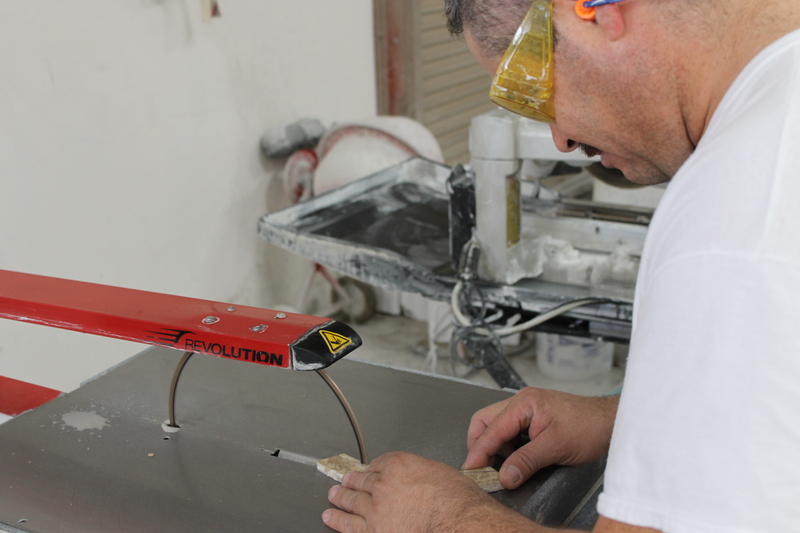 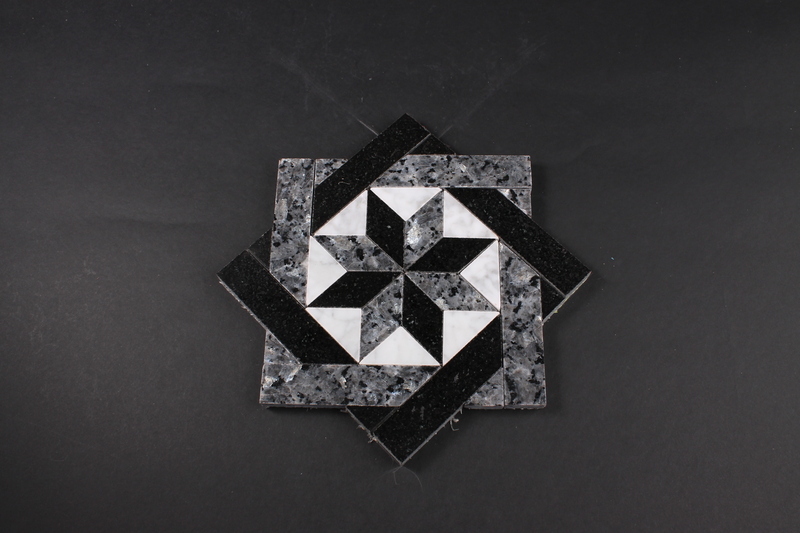 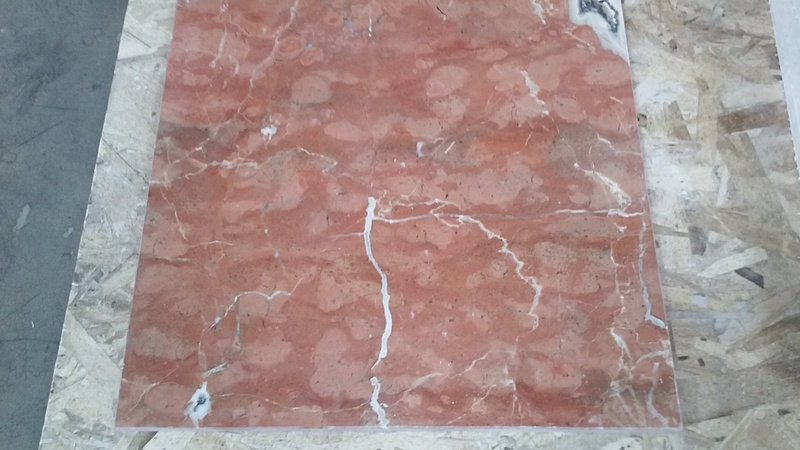 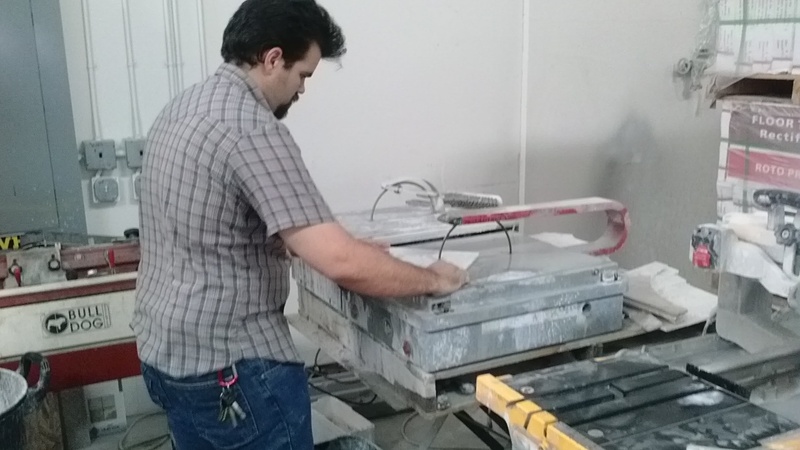 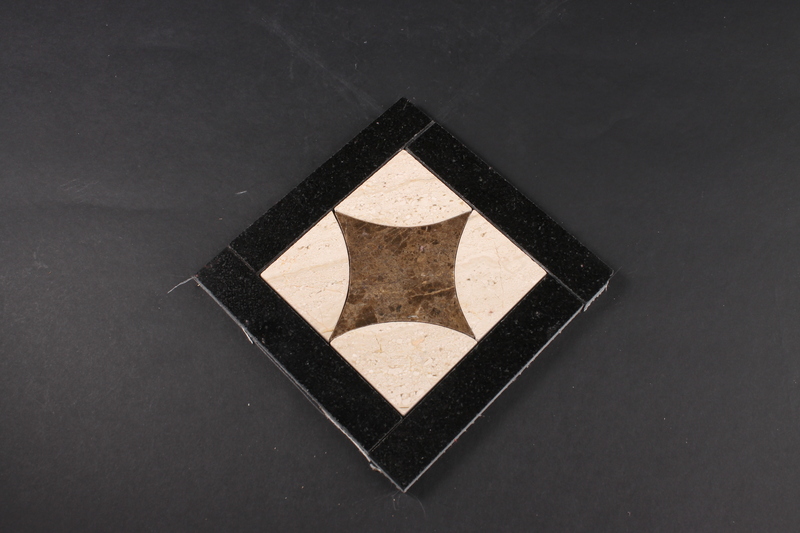 When we substitute materials we mainly look to see that the marble or granite are suitable and we check to see that all of the material that we use are the same thickness. 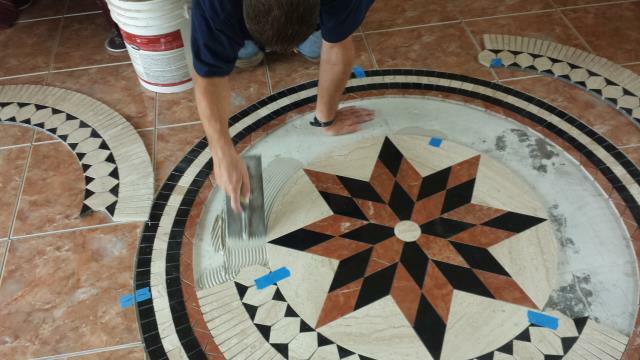 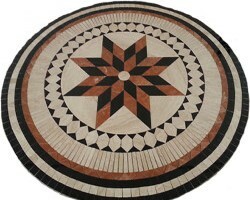 Thickness of the material being uniform is important so that the finished medallion is easy to install.